Here you can find all the guided meditations which have been recorded in our studio in Ananda Assisi. These meditations are for everybody. 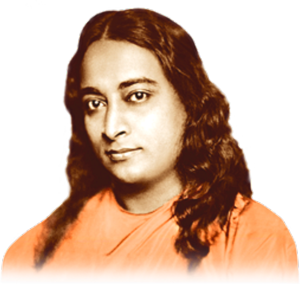 They usually are scheduled in the following way: prayer, chanting of a spiritual song, regular breathing in various phases, the Hong-So technique as taught by Paramhansa Yogananda, meditating without any technique by focusing on the spiritual eye. In the end we make healing prayers for others and the world. Guided meditation for everyone. Prayer, chant, pranayam, hong-so and meditation. Finishing with prayers for the world and for healing. Meditation with healing affirmation and prayers.